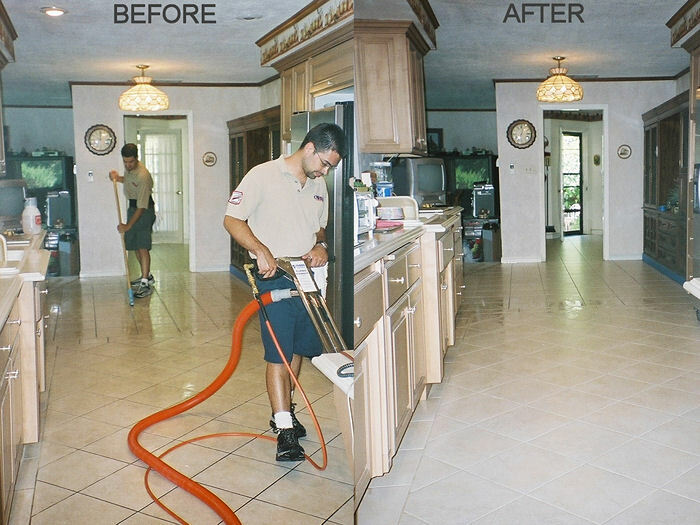 ​We are proud to offer this unique cleaning service. 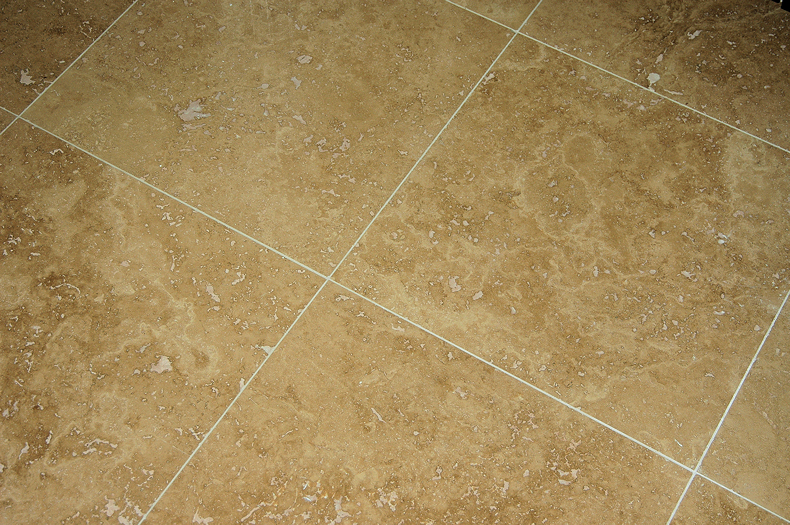 Below we’ll describe many of the steps necessary to make your tile & grout look new again. Our expert technicians are accredited by the industry’s premier certification body, the IICRC (Institute of Inspection, Cleaning, and Restoration Certification) to uphold the highest standards of workmanship in tile restoration. Cleaning Agent - Which type of chemicals we select (high-alkaline or acidic) for use in your home depend upon the particular surface being cleaned. This allows for the best possible result while avoiding damage to more sensitive surfaces such as natural stone, marble or granite. Beyond chemicals & knowledge, our equipment is an essential part of the cleaning process. The truck-mount & rotating power-head combine to provide a maximum 1000 psi of pressure & 230ºF water temperature with simultaneous extraction. See PRO CLEAN in Action! Look at the incredible results we can achieve for you! Turn Back the Clock on Dirty Grout Lines with Our Unique Cleaning Process. 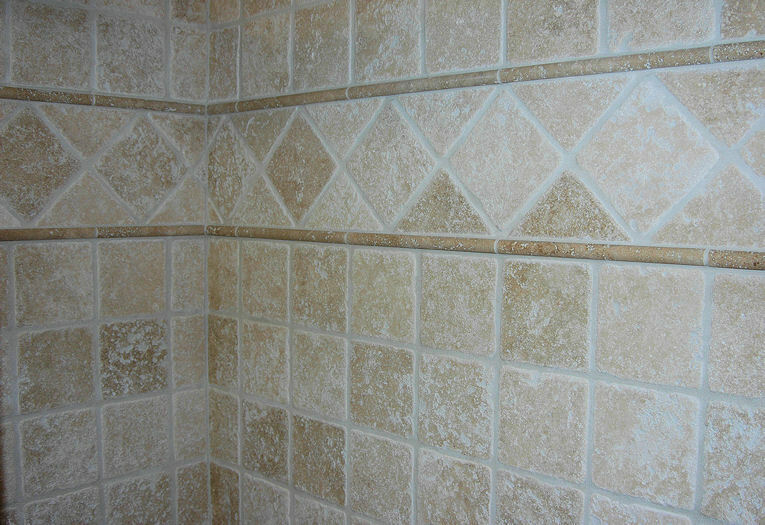 Let Us Make Your Tile SHINE Again.